A Sunday morning yoga flow class incorporating music and an inspiring message to help energize the body and renew the spirit. 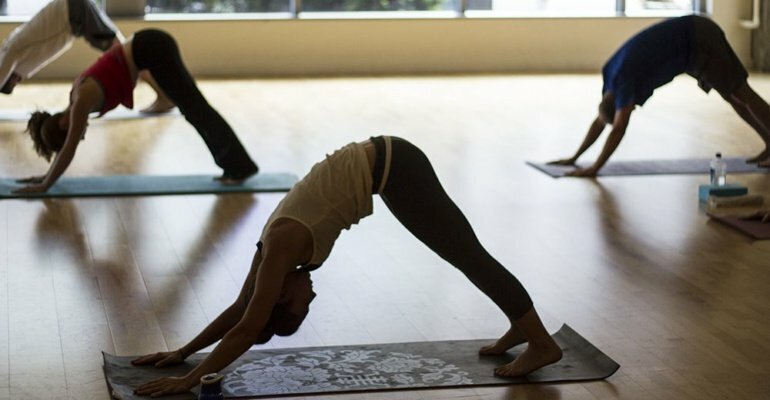 This class is a combination of meditation, vinyasa flow, deep stretches and breath-work to spark connection to the authentic self. All souls welcome.